Subject Line: (bunny) Any-bunny want a DD Card? 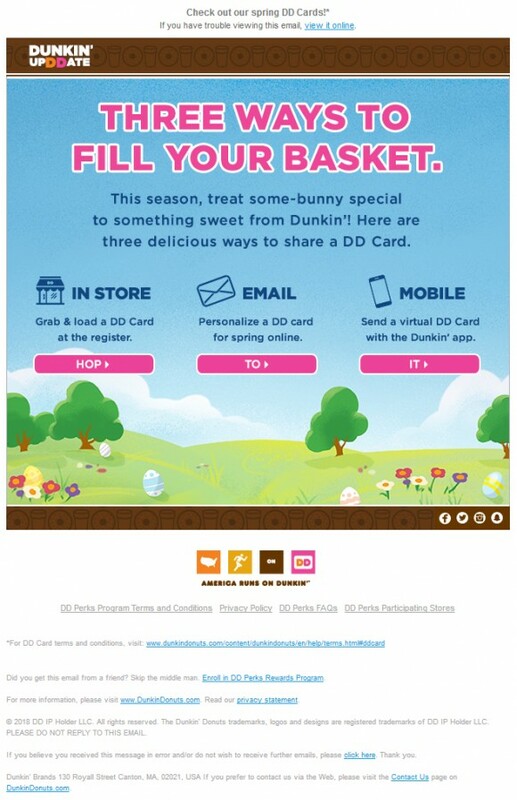 Creative Review: Cute bunny themed email for Dunkin’s gift cards. 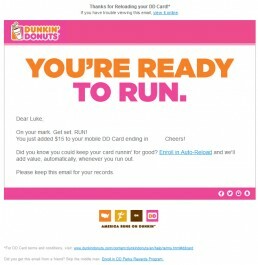 Fits with their email branding for other DD emails and carries the theme from SL to email body. 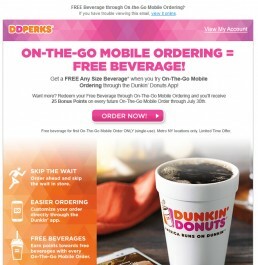 Loved the individual calls to action for each of the ordering methods. 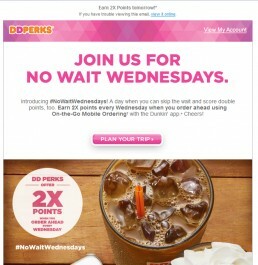 The creative also does double duty as an acquisition device for the DD Perks loyalty program as it normally ties to refillable card and/or account.